After a projected $50 million loss – at minimum – for Disney (on a Star Wars movie! ), a response like this is hardly a shock. 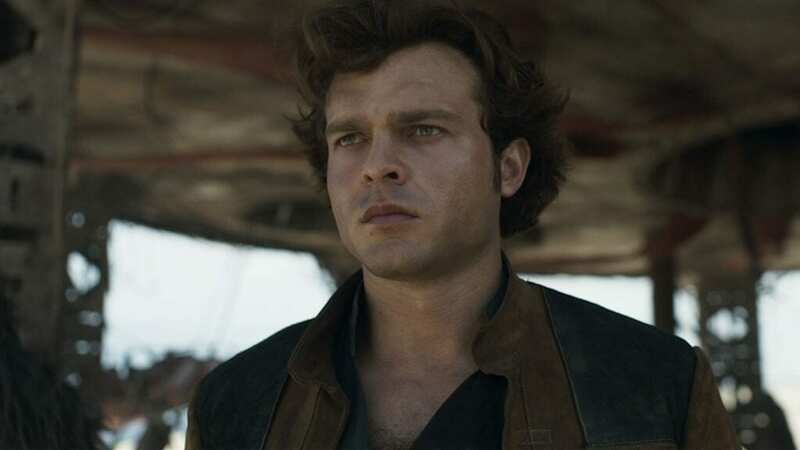 There are, of course, a lot of elements that may have led to Solo’s crash-and-burn box office take; while some lay the blame at “Star Wars fatigue” and stiff competition from blockbusters like Avengers: Infinity War, others point to fan dissatisfaction with the modern Star Wars films (The Last Jedi in particular) and the infusion of identity politics into the fun space saga. (While, in fairness, it’s tough to know for sure, the lack of fatigue for Marvel films and the success of Deadpool 2 even earlier in Infinity War’s theatrical run make me lean heavily towards the latter.) Whatever the case, the Star Wars Story films are the first heads to roll in the wake of the brand’s first bomb. Whether this is the right move is open to debate; the prequel spinoffs always sounded like a bad idea to me, but there seemed to be a lot of fan interest in bringing Ewan McGregor back as Obi-Wan Kenobi. But clearly Disney knows there’s a problem and is taking steps to fix it… more positive steps than insulting the fans, at long last. Are you glad Disney is scrapping the Star Wars Story films? Were you looking forward to any of them? Do you think there’ll be more fallout from Solo? Let us know in the comments!